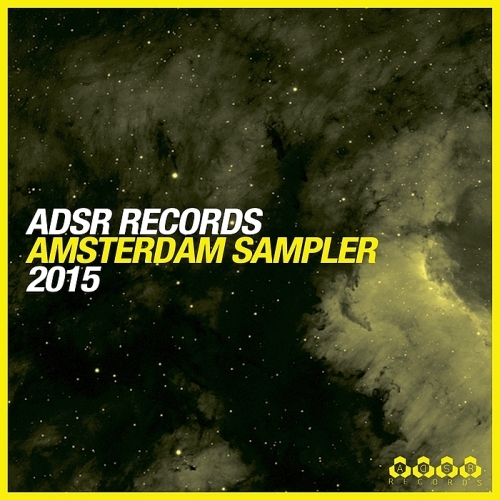 ADSR Records is known for its diversity in electronic music. As a label hosted by the Housepital Group you can expect quality! Vital Idiot is a Finnish house producer and a dj with wide background as a professional musician. After receiving huge amount of inspiration and pleasure from house music throughout his life, Vital Idiot has decided to give something back. His passionate love story with house music started when he was just a kid, approximately 11 years old. His first computer was soon filled with beats and loops and there were several cd's burned. When he became 15 he decided to take a minor sidestep from producing and became a professional drummer. After some 8 years or so Vital Idiot decided to pursue a career in producing and dj:ing house music.